Thommo is a straight shooter and it's no surprise that he tells you exactly what the Elenay is on the label. 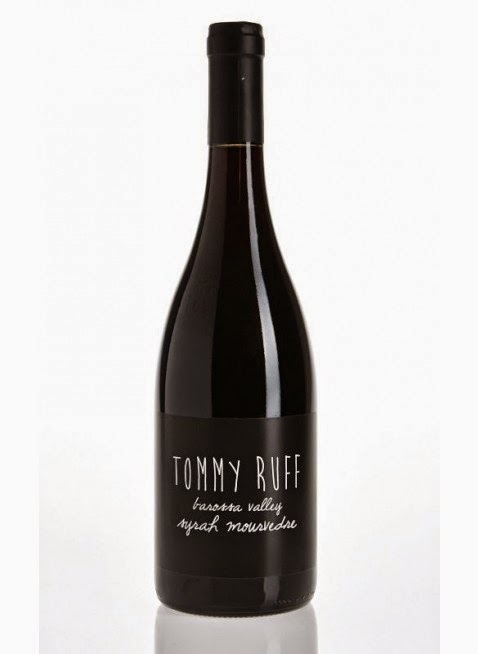 Some winemakers sugar coat what their wine is about, but not Thommo. Sure the Elenay is a jazzed up name for L & A, but he even goes to the trouble to tell you that this wine is the Lips and Aresholes. Yep, the left overs. But this ain't no ordinary offal offering. 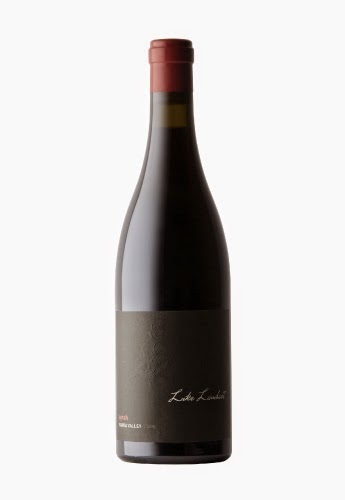 The fruit parcels going into this include a couple of barrels of Kiss from the older vines, a couple of barrels of Kiss from the younger vines as well as some barrels usually headed for the Sweetwater. The result is a delicious wine. 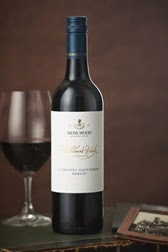 Chocolate and mocha type oak make an impression straight up followed by dusty earth and perhaps a drop of soy. The younger oak picked up here suits this style more than the Sweetwater and Kiss. Dark cherry and fruit reign supreme. Medium bodied, this delivers a soft and comfy ride. Dusty tannins to finish when the oak washes through once more. It will age gracefully. Something about it just wants me to have more, and I'm happy to oblige. Lips and Arseholes eh? My arse! I was offered the opportunity to have a chat on Brisbane's 612 ABC radio last night with host David Curnow. We spoke about blogging, wines to sip on in cool weather, even organics. Bust through the door for this. It's a shame that the warm days are running out to enjoy this in its ideal setting. 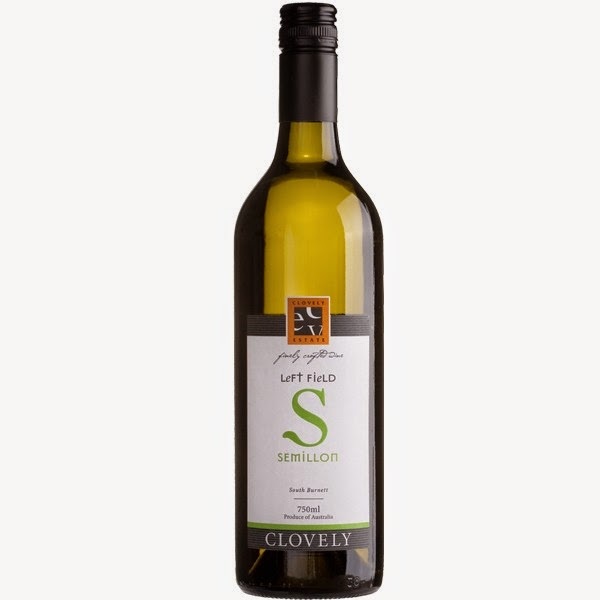 A blend of Sauvignon Blanc and Semillon (68/32), some of which saw barrel fermentation in old oak. Fresh and aromatic, tropical fruit is highlighted by gooseberry, morning dew, pineapple and guava. Some texture courtesy of that time in barrel and a cleansing acid zip to finish. I can't help but think of prawns or fresh seafood. There's lots of happiness here. This just smells good and feels good. I can see a few female friends of mine going a little silly over this. 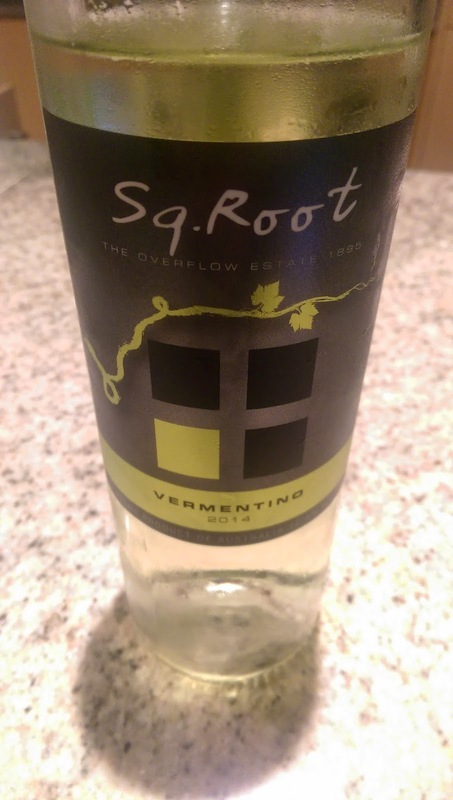 Fresh and aromatic, plenty has gone into this for the money you pay; a mere $16. I did discover that members pay only $12. Hello bargain city! 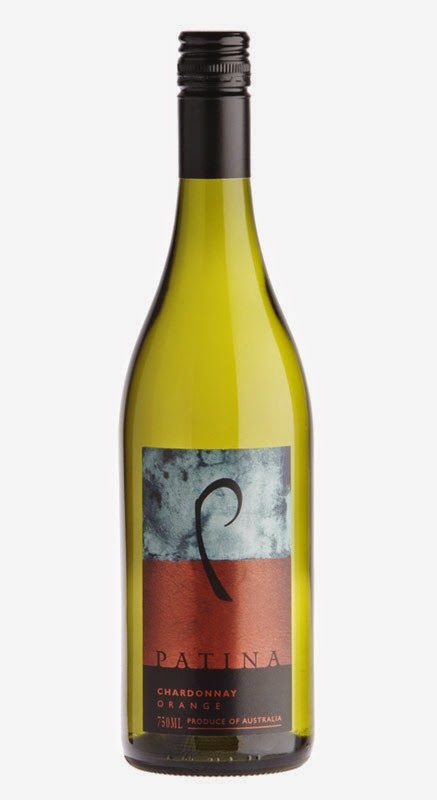 A blend of Pinot Grigio, Semillon, and Riesling (42/38/20), the fruit comes from the Central Ranges in NSW. The Semillon sat in old oak and the Riesling was fermented on skins. From here the delicious textural features of the wine were born, yet it's not heavy nor over done. The fruit retains its freshness and appeal delivering a well balanced wine showing citrus and tropical fruit with a squeeze of stone fruit. A grind of spice sits nicely to tickle your fancy on a long length. Classic easy drinking juice. Just what the doctor ordered. 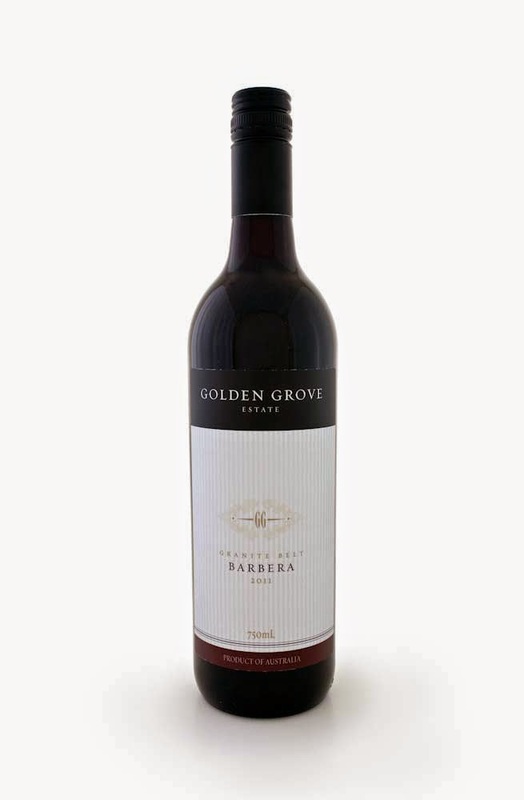 Another reliable buy from d'Arenberg. 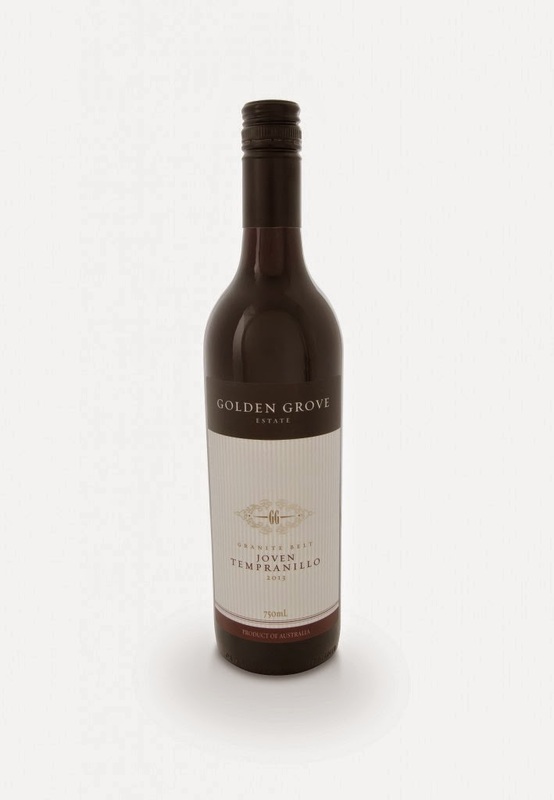 Presenting a rich deep colour, the wine spent up to twenty months in old American oak. Black fruit deluxe. A hint of cranberry peeping through the longer it sits in the glass. Slight capsicum - typical Cabernet traits here and quite flavoursome I might add. The finish is long coupled with juicy tannins. It's just a reliable drop.